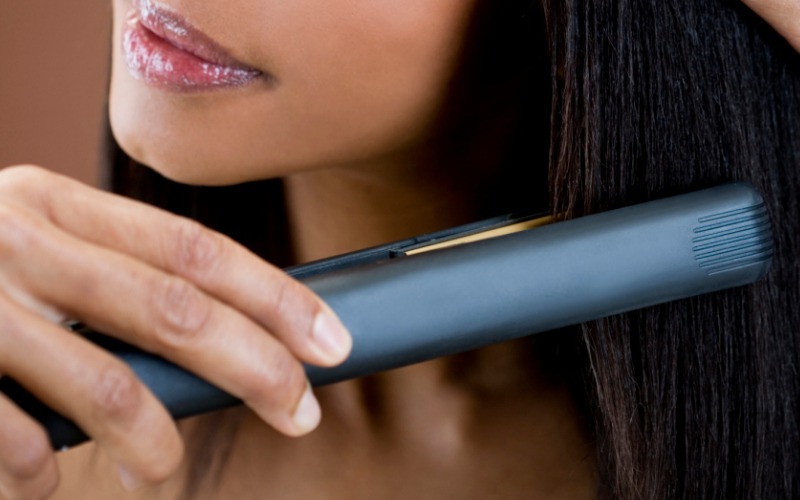 Most girls will readily admit that their favorite styling tool is – and always will be – the flat iron. 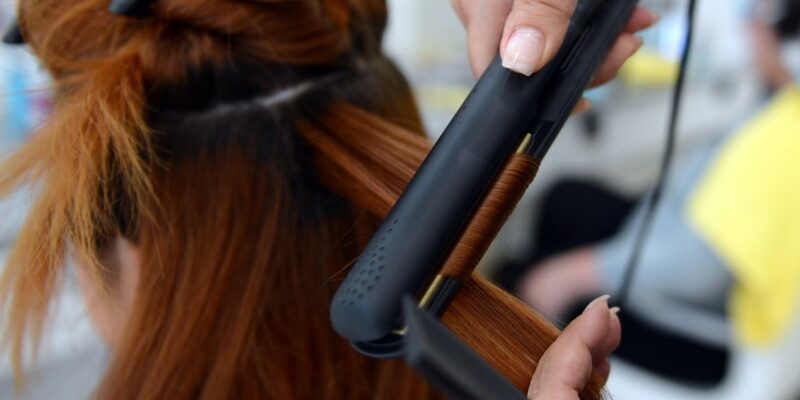 Sometimes called a hair straightener, the flat iron is one of the most versatile styling tools in a style accessory arsenal, and definitely the one that most girls reach to what they want to transform their hair in a hurry. 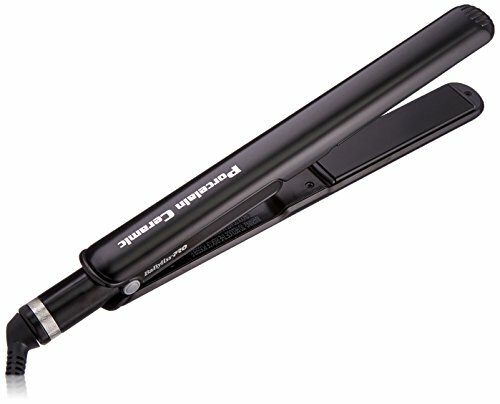 The only problem is it can be a little bit challenging to get the most out of a flat iron – especially if you aren’t always looking to make your hair perfectly straight there even on the most humid of days). Take advantage of the inside information below to make the very most out of your hair straightener or flat iron and you will be good to go! 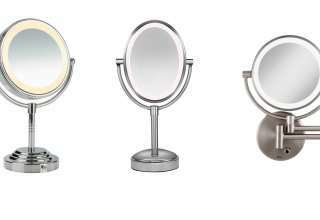 You’ll be able to create salon quality looks without any extra effort whatsoever, and it really doesn’t get much better than that. 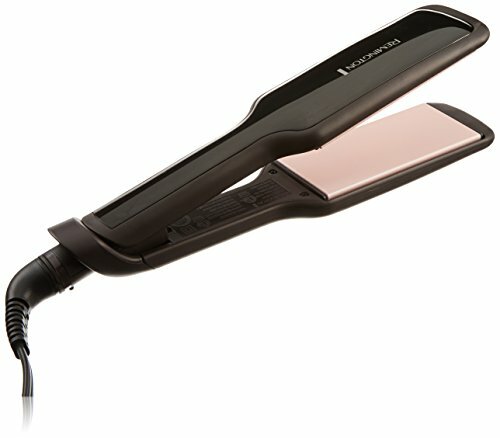 The biggest reason that a lot of people really struggle to make the most of their flat iron – and the reason that so many people and being a little bit disappointed in the results that they get from this tool – is because a lot of folks just don’t have the patience (or don’t really realize what’s going on) and end up using a flat iron that isn’t anywhere near as warm as it needs to be. 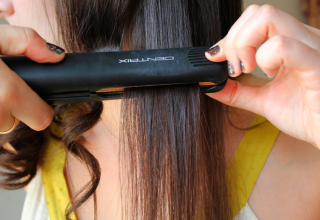 The flat iron is only ever going to work the way it should be after it has been allowed to heat up to its optimal working temperature. 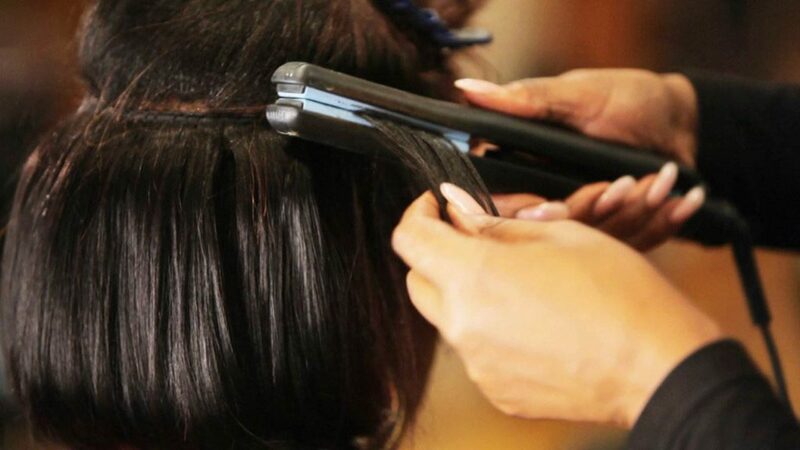 This usually takes about 3 to 5 minutes, but it’s always a good idea to allow your favorite flat iron to warm up for 10 minutes (especially if it’s a little bit older). This guarantees that it provides the exact kind of utility and look you are after without any extra effort or fighting it along the way. 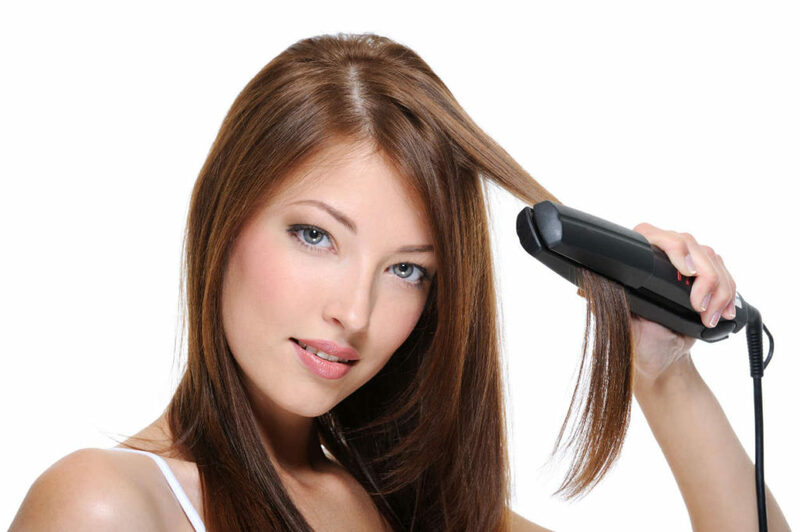 A lot of people are surprised to learn that even just a little bit of dust in the flat iron heating mechanism itself is going to cause a world of headache and hassle when you are trying to style your hair with your flat iron. Dust is an amazing insulator. 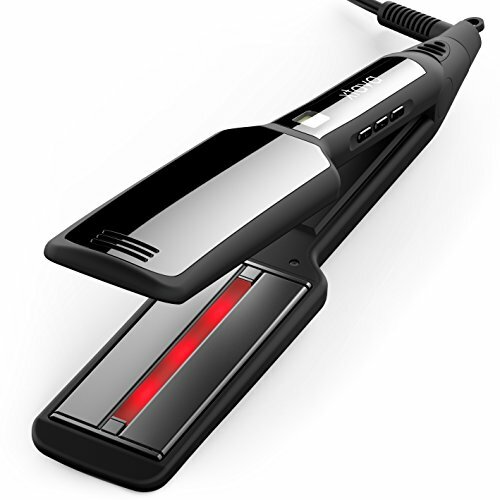 Because your flat iron depends so much heat you have to have it just as hot as it can go, and even only a thin layer of dust on the elements themselves or in the heating mechanism will cause your flat iron to run a lot cooler than it should. 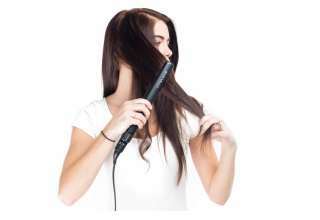 If your curls or your straightened hair isn’t holding as long or as well as it should it may be time to clean your flat iron out. After that it should work better than brand-new! Now that you have your iron prepped and ready to go, it’s time to make sure your hair is also going to go with the flow rather than fight you every step of the way. Make sure that you have completely brushed out or combed your hair to make sure that it is just as straight and tangle free as humanly possible. 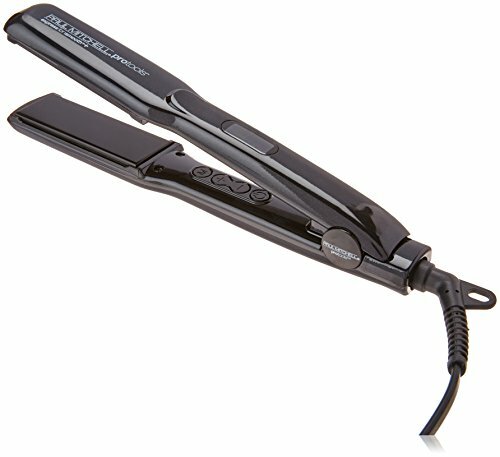 You want to be able to freely manipulate each and every strand without any difficulty, and you’ll need to make sure that you are straightening or curling your hair with your iron without having to worry about it impacting other areas of your head. 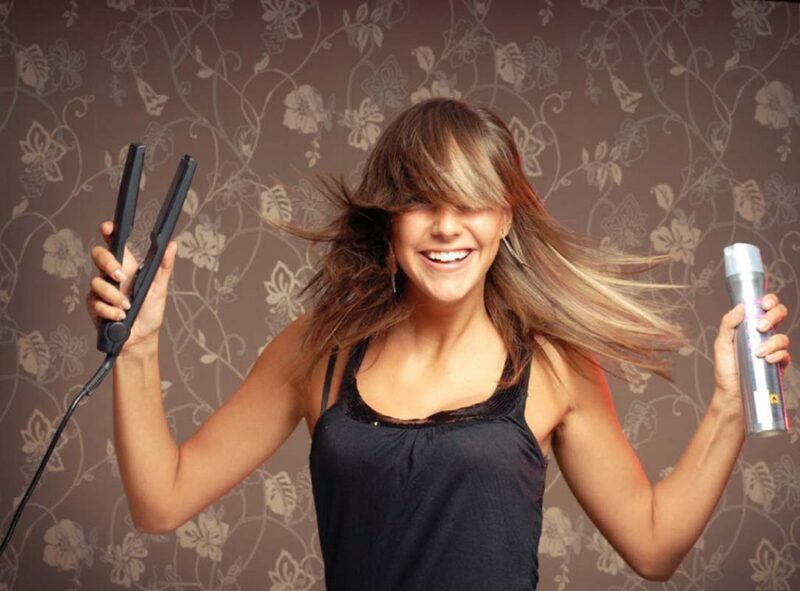 Take time to really brush you are around completely before you start to tackle it with the flat iron. It’ll make a world of difference in the long run. 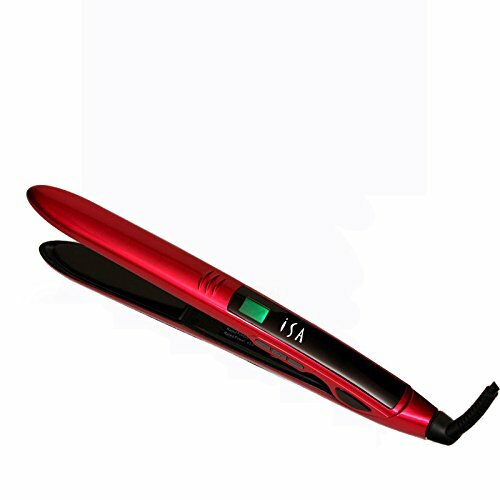 Regardless of the kind of look that you are going for with your flat iron you want to make sure that you aren’t ever tackling too much and overloading the capacity of the iron itself. 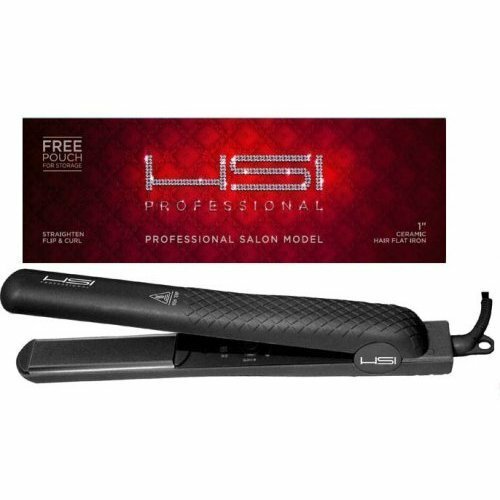 Today’s flat irons are very well made, impressively designed, and specifically made to tackle more hair than any other flatirons throughout history – but you’re still going to want to go just a single inch of her hair at a time to make sure that the look is uniform, the heat is evenly distributed, and the finished product is always under your control. 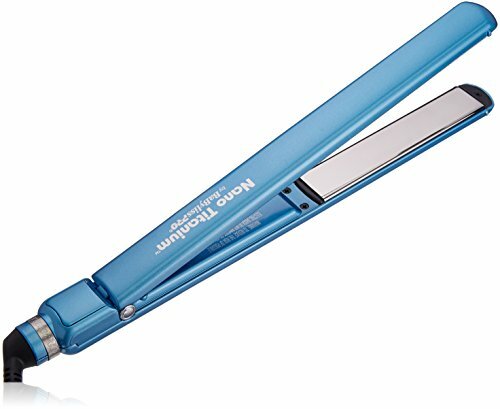 A lot of people aren’t all that pleased with the way that they are here comes out after using a flat iron simply because they bit off a little bit more than they could chew throughout the process. Using smaller amounts of hair allows the heat to work more efficiently, allows you better control, and gives you the kind of finished look you are after in the long run. It may take a little bit longer to finish up the hair style that you are going for, but it’s the only way to guarantee top quality results!